I was sitting at the airport last night in Salt Lake City feeling a little tired after our drive up to from Elko. I can’t tell you what these kinds of emails mean to me. They are miracle tonics. My weariness vanished. I’m going to post these once in awhile in this journal because it would be a shame to keep them just to myself. 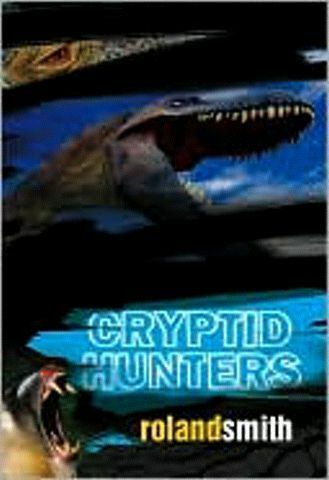 Just this week, my 11 year old son brought home Cryptid Hunter. He got it from his school and was reading it. He told me it was very good. Although reading it not my “thing” (nor is writing) but I picked it up and started reading it. For the past week, my son and I have been playing “steal the book from each other” so we could read it. I would wait until he went to sleep then I would sneak in and get it. I just want to let you know that even a 46 year old really enjoyed your book. I also just ordered Tentacles. I’m sure it will be great as well. My 14 year old daughter started reading at about 2 weeks old (not really but very young). She’ll read a 500 page book in one evening. She wants to be a writer/author/editor or something along those lines. If you have any words of wisdom, advice or inspiration on how to be a writer, she would be very grateful. I hope you plan to continue with this series. 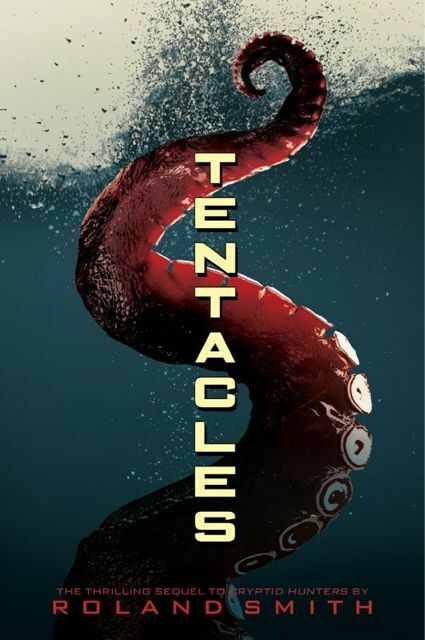 hey are you going to make a sequel to tentacles, it was really good and I recommend you make another one. I know you don’t take my name seriously but it’s okay! What inspires you to write,and were do you get your ideas?Also what are your hobbies? You can find that information on this webpage.